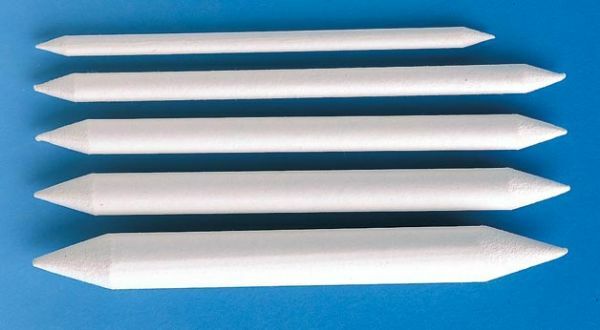 Soft paper felt with double pointed ends used for blending charcoal, pastels, etc. Use sand paper to repoint. Sold and packaged 48/box. 48 points will be rewarded when you are logged in to your account and buy this item.